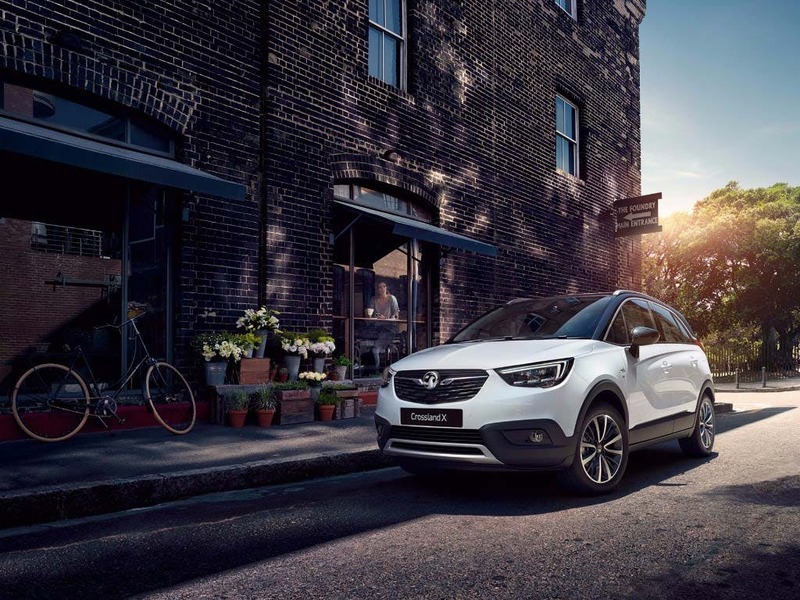 The new Crossland X by Vauxhall has been described as a CUV (Crossover Utility Vehicle) as opposed to an SUV. It is built with a bold and compact on the outside and spacious and flexible on the inside. 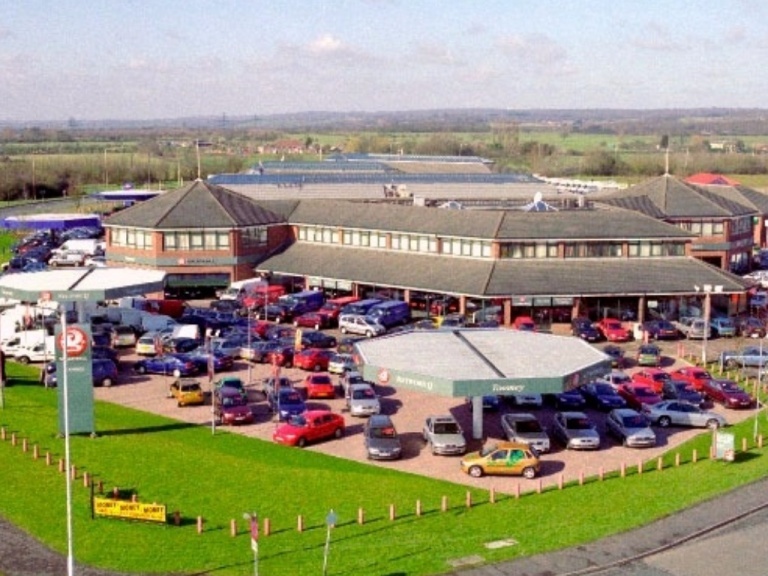 With its Tardis-like cabin offering an abundance of practicality, flexibility, is undoubtedly a family-focussed car. 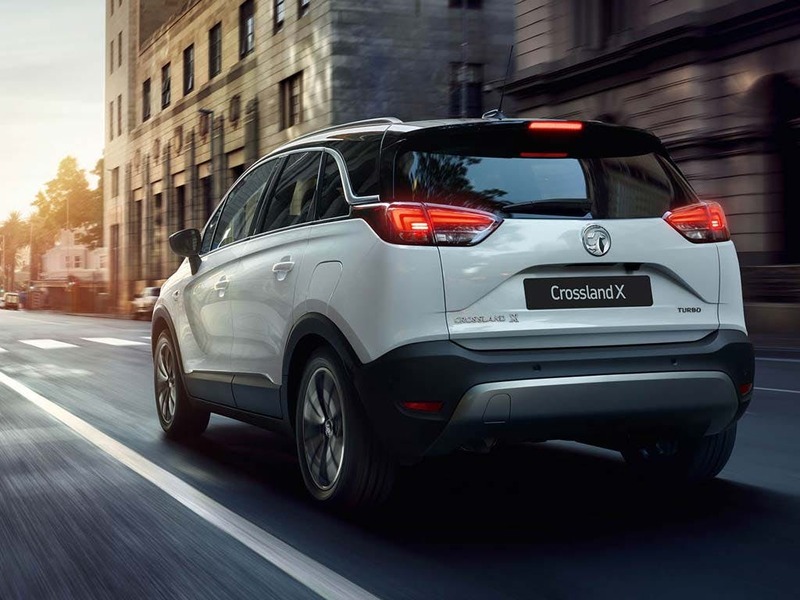 The new Crossland X deals with anything your day throws at you. 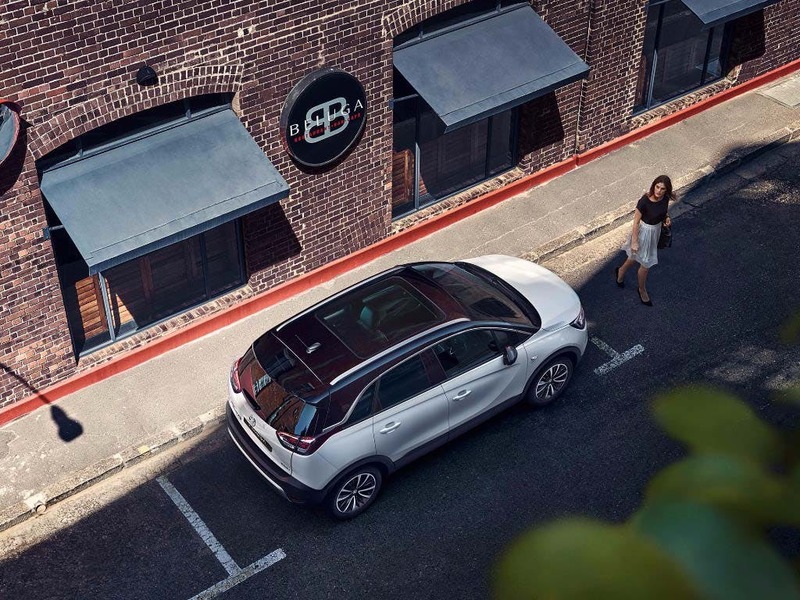 Packed inside its shapely SUV exterior are loads of smart features you’ll wonder how you ever lived without, from a Wi-Fi hotspot to automatic parking. 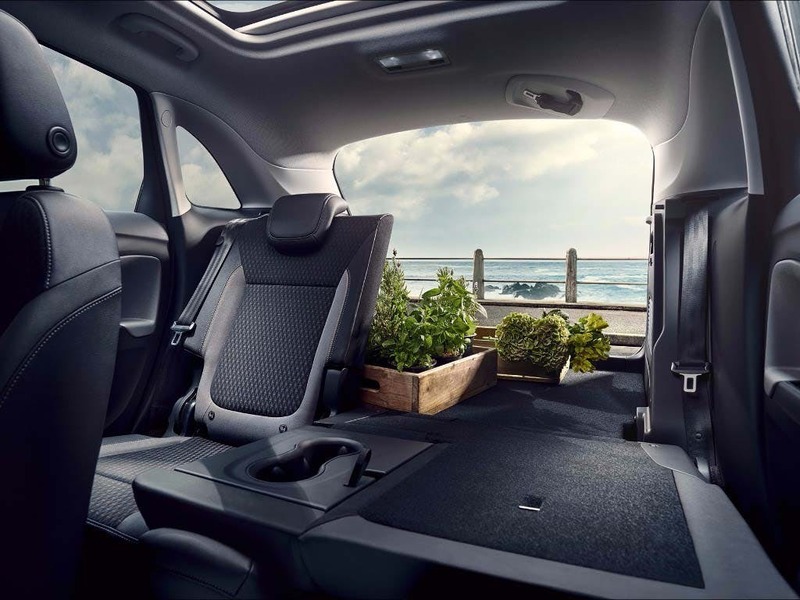 Its interior and facia are stylishly uncluttered, with plenty of space, light and all-round visibility, thanks to Crossland X’s height. 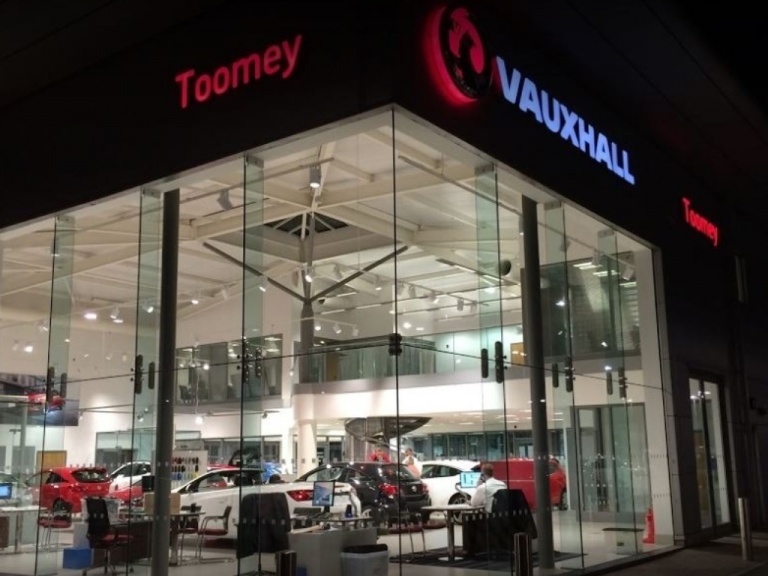 Seating’s adaptable and super comfy too, especially when you can choose heated leather*. There’s loads of well thought out storage ideas, and a touchscreen infotainment system everyone’s gonna love. FLEXIBLY YOURS With its clever seating, ample storage and smartphone solutions, the sporty interior is ready to handle whatever makes your day. From plants and pets of all shapes and sizes, to a car full of kids and all their gear. Perfect. 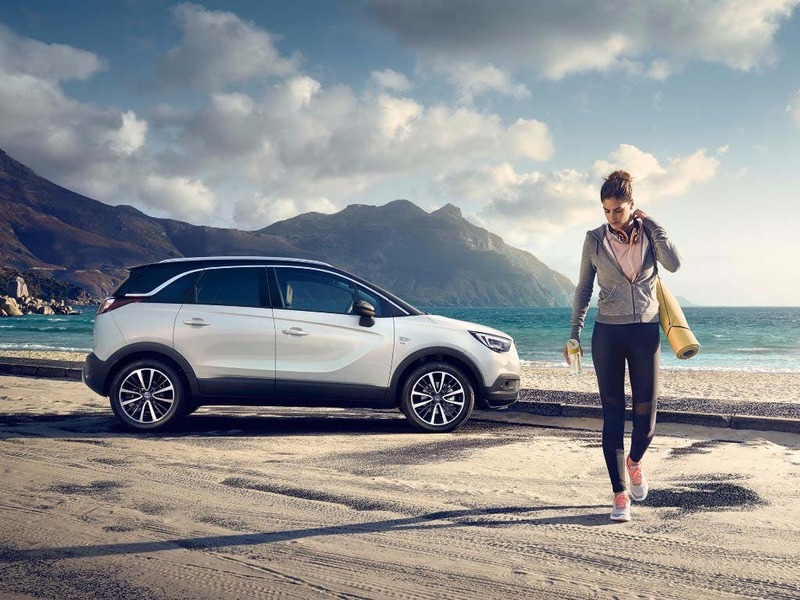 AIDING YOU ALL THE WAY As you go about your day, it’s nice to know the Crossland X has your back. Your front. And even your side. In fact, you can pack in loads of extra features that keep you and your family even safer. And depending which pack you choose, it’ll even park itself as you work the pedals. Unbelievable, right? 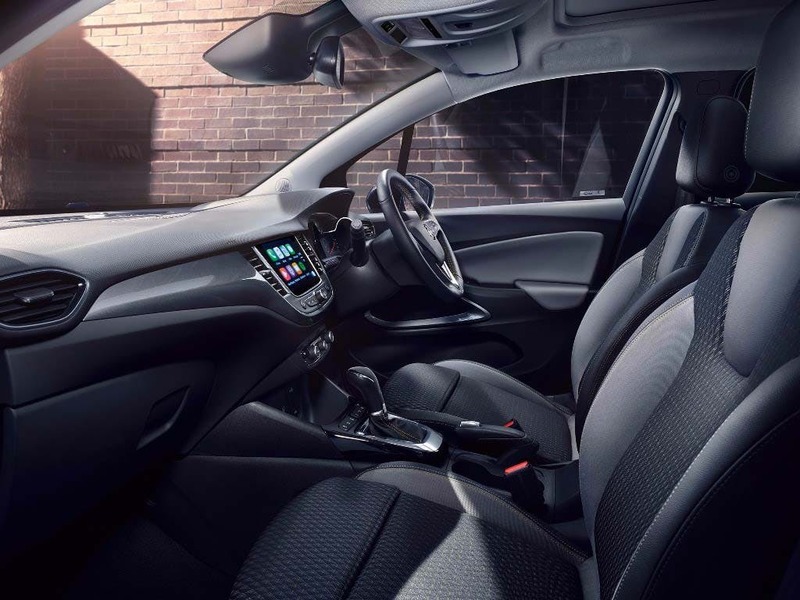 LOTS OF ROOM FOR LITTLE THINGS Inside you’ll find four handy cup holders and a centre console with clever spaces for all those little essentials, plus a large, four litre compartment for phones, wallets or anything else you or your passengers need close to hand. 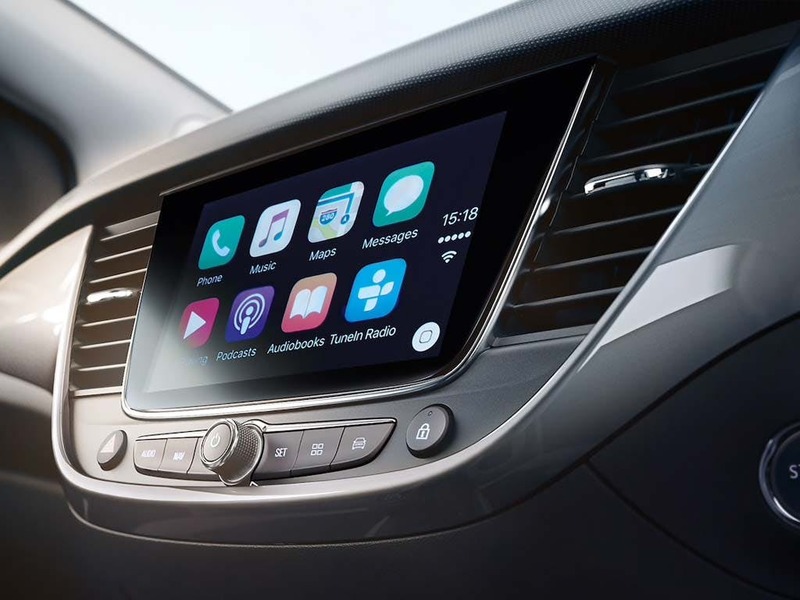 IT’S BEST FRIENDS WITH YOUR MOBILE To stay connected, there’s a USB charging port and you’ll also be able to project your phone’s apps to the IntelliLink screen using Apple CarPlay™ or Android Auto™. Plus there’s a wireless charging point2 and 4G Wi-Fi hotspot to keep everyone happy too. SPACE IS A REALLY BIG DEAL With 410 litres of load space there’s bags of room for life’s cargo. Slide the rear seat forward1 and that space grows to 520 litres. Fold down the rear seats and hey presto, you have a huge 1255 litres to play with. 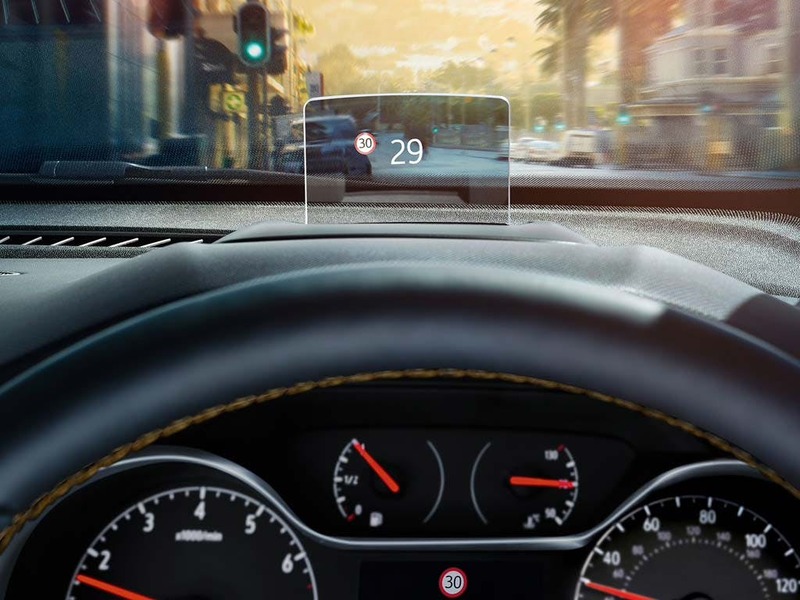 ALWAYS A HEADS UP A head-up digital display in your eyeline shows all the important stuff, so you never have to take your eyes off the road. GUARDIAN ANGEL 24/7 ONSTAR At the push of a button you’ll be put through to a trained advisor to help with everything from a vehicle health check to emergency assistance. And, relax. 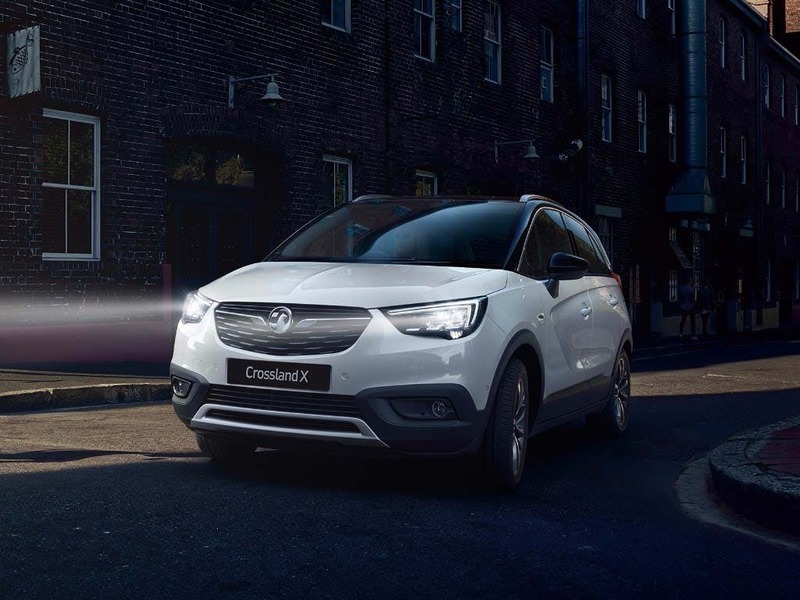 LIGHT UP THE NIGHT Although the Crossland X is a dazzling car, it doesn’t want to blind the oncoming traffic. So the Premium LED Lighting Pack2 features high beam assist that automatically switches to dipped beam for you. SERIOUSLY SMART TECH Finally, you can park your worry about parking. 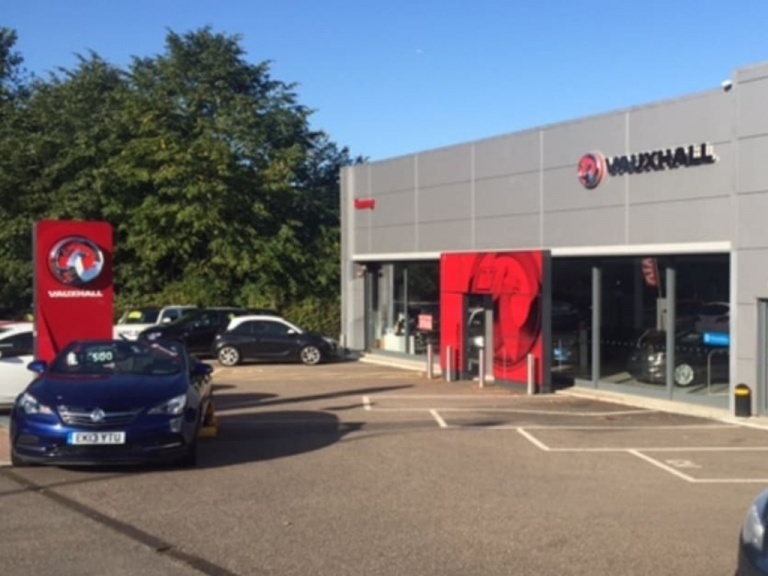 As part of the Park and Go Pack2 you’ll enjoy advanced park assist that actually steers the car into the space for you whilst you operate the pedals and gears. Prepare to be amazed.